Pfc. 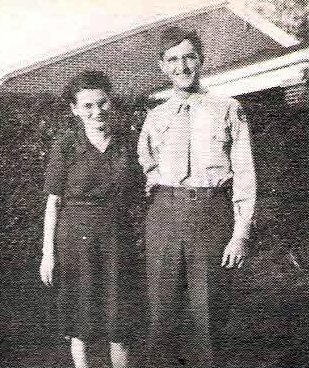 Garth E. Baker, son of Mr. and Mrs. B. E. Baker, Weatherford, husband of Eunice Johnson, graduate of Tex. A&M. Entered AAC, 1945, trained at Sheppard Field, Tex. Discharged in 1945.